Excellence, dependability and quality are the principles that guide us to perform our best. Your home is our only priority. Request Service today. 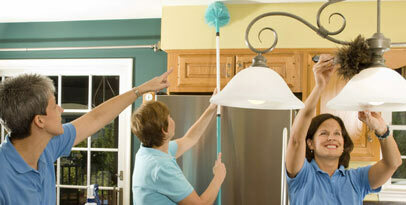 Our staff is trained to provide you with the attention that your home deserves. You will immediately see, smell and feel the difference. 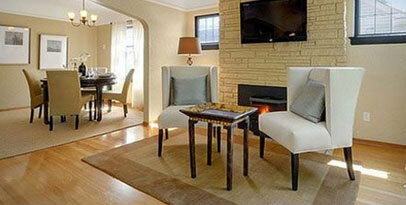 We proudly service apartments within IH-610 in Houston. 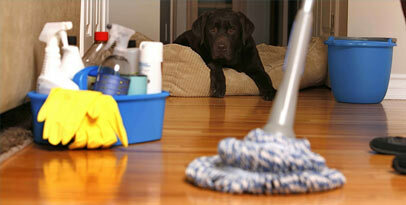 We are the Inner Loop Apartment Cleaning Specialists!